Everything used to be different when slot machines first appeared, but now they bring up to 60% of the total casino profits in the U.S. The mechanics of these games have not changed significantly, but strategies to make them more lucrative and immersive have continuously improved. Slots are the simplest games that do not need any skills or knowledge. Everyone can try playing without being intimidated by some pros. However, there may be some effective approaches you can explore. There are no tricks that will make you better at slots, as they are based solely on luck. However, if you notice any patterns, properly manage the bankroll, and maintain a healthy attitude, you can not only enjoy the game but also make money on video slots. Scientific institutions are actively researching many gambling questions, and the most significant part of such research is devoted not to math but human behavior. Psychological principles discovered by Skinner in the 1960s are now applied to slot machines. Skinner conducted an experiment in which pigeons were given some food when they pressed a lever next to them. When the food came out not on every press but randomly, pigeons pulled the lever more often. 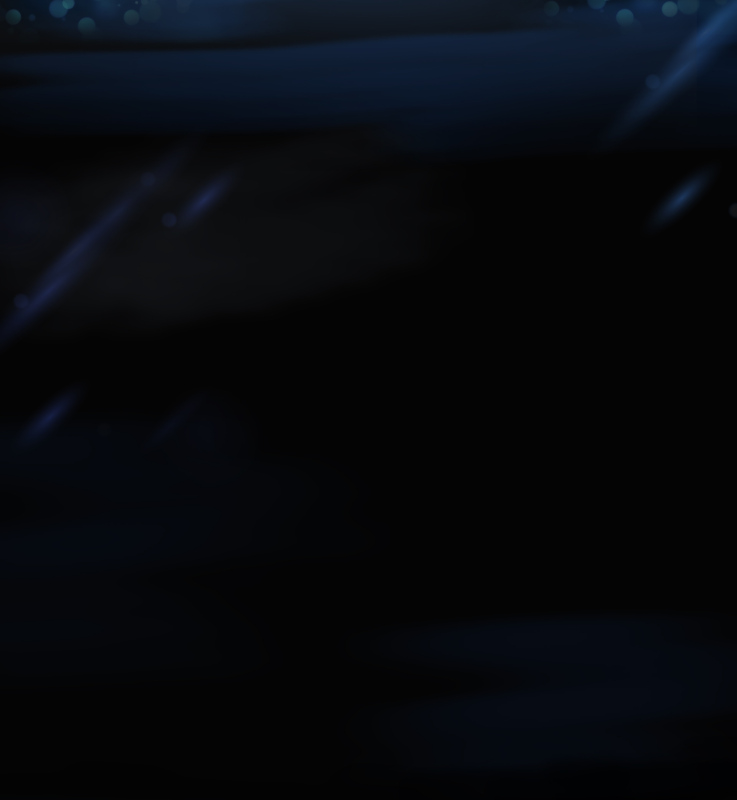 An expectation that finds release via reward is the basis of a slot game. it all creates a challenge. These are the elements that form the success of the slots. Let’s take a closer look at them. People tend to repeat actions that bring desirable results and avoid those that lead to losses, but the gambling industry can deceive the human brain. The logic gets reversed: the more customers lose, the more they play. This inverted logic is not a general rule but a recurring tendency that makes this business so profitable. Cultural anthropologist Natasha Dow Schüll has identified key elements that are designed to captivate players and hook them more into the gaming process. The display of modern machines has a soft pixel layout to reduce eye fatigue and an inclination angle of up to 38 degrees to save energy for players. Every little detail is taken into consideration to provide a pleasant experience. Machines are located in a secluded area to serve as a private escape. The ergonomically designed seats are perfect for long sessions. Also, sometimes audible signals are given when a gambler wins, which serves as an additional incentive. Not only buttons are easy to use, but they also give a sense of control. People can feel how they affect the outcome by pushing buttons and pulling a lever. Immediate satisfaction is one of the most significant advantages of slots. The experiment conducted by Choliz has shown that the faster the machine shows the result, the longer the punter wants to play. Slots are fast-paced entertainment that meets the need for a sense of risk and excitement much more trouble-free than other casino attractions. Not surprisingly, there are more slots than table games or any other gambling products. 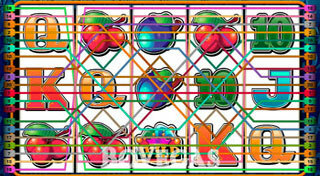 Usually, slots are located to reduce other casino noise, and most of the sounds in the gameplay in the key of C, which is naturally pleasing to the ear. A study conducted by the University of Waterloo has shown that sounds are an integral part of this experience. Respondents claimed that a session with only visual information without audio stimulation was less pleasant. Having sound works both ways: sounds entertain players and make them exaggerate their real winnings. 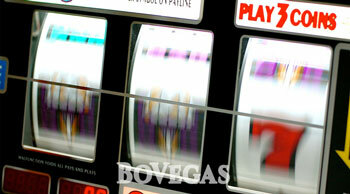 Slot machines are usually brought into play with the help of special credits purchased in a casino. People tend to accept the losses better if it is not real money but coins bought with it. Slots are attractive in large part because there is no entry gate. Players with no experience and with the lowest bankroll can try their hand at slots machines. The trick is that the ability to play with very little money can result in substantial losses, even though it seems like not a big deal. While dividing bets across the lines, players might win on one of them and feel great even if the total result is negative. You can wager on 200 lines in different directions: up, down, sideways, diagonal. Partial wins are probably the most tricky thing in the design of slot machines. Losses disguised as wins are accentuated with celebratory music and flashing lights, making players think they are lucky. Research of losses disguised as wins was conducted to show the need to be careful. Some participants watched a video about how it works and had to estimate their victories in a gaming session. With real wins on 10% of spins, those who watched the audiovisual received up to 12%, while those who didn’t, overestimated their gains up to 23%. Near-misses work similarly to losses disguised as wins. For instance, when players get two identical symbols out of three needed to win a prize, they get excited and bet more, hoping to get all three on the next spin. Several studies have proven that the human brain reacts to near-misses similarly to wins. A post-reinforcement pause and anticipation pattern characterize the reaction. Psychiatrist Martin Paulus believes that experienced gamblers are less sensitive to such triggers. Therefore, it is important to be careful and not to chase losses. Not to reduce all the fun of the process by focusing on different features too much, set a budget limit for yourself. As long as you stick to it, you may not overthink everything else. 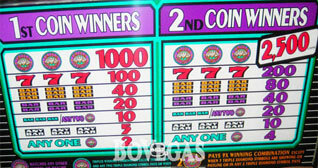 Like multiple paylines, bonus rounds and progressive jackpots increase the immersion in the game. Even when they don’t guarantee a decent chance of winning, they do attract users! The more features a slot has, the more addictive it can get. Another interesting experiment from the University of Milano-Bicocca touched upon the issue of personification of casino games. The research shows how a personified description of slots increases gambling behavior and reduces winnings. Usually, the industry personalizes the luck, as it has been proven that it locks punters in a cycle of addiction. 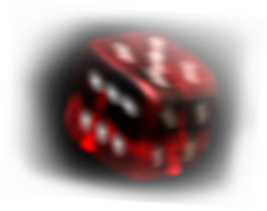 Slot machines, like all electronic forms of gambling games, are based on random number generators, which appear to be pseudo-random. They need to have some initial value to operate. 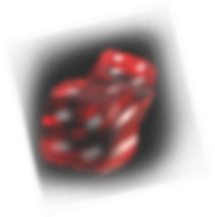 The RNG in slots starts with an initial value, multiplies it by one number and adds another number, then divides the result by the modulus. 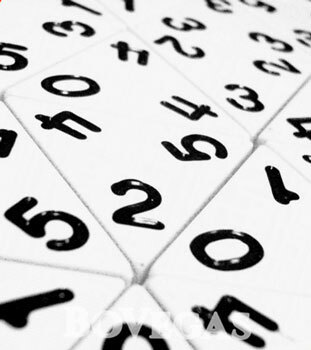 The remainder is both the first random number to be used in a game and the seed (initial value) for the next number. There were some costly mistakes related to how RNGs were programmed in casinos. However, the algorithm itself is enough to keep the slots operating. There might be problems with how people understand the randomness of results. Some researchers have noticed that many players wait for specific outcomes in the long term. To play wisely, keep in mind that there are no patterns to grasp about how symbols appear: no matter how many spins you activate, you won’t necessarily get a desirable combination. Not only do some gamblers not understand how slots work, but they also spread some misconceptions. For instance, when it comes to progressive jackpots, many believe that playing at the stage, when the amount of the pot has already increased, is more profitable. Furthermore, the odds of hitting the jackpot don’t change. Another example is the so-called loose machines. It is true that some slots give back to users more than others (it depends on the return-to-player percentage); however, it has nothing to do with a single person’s odds of winning. 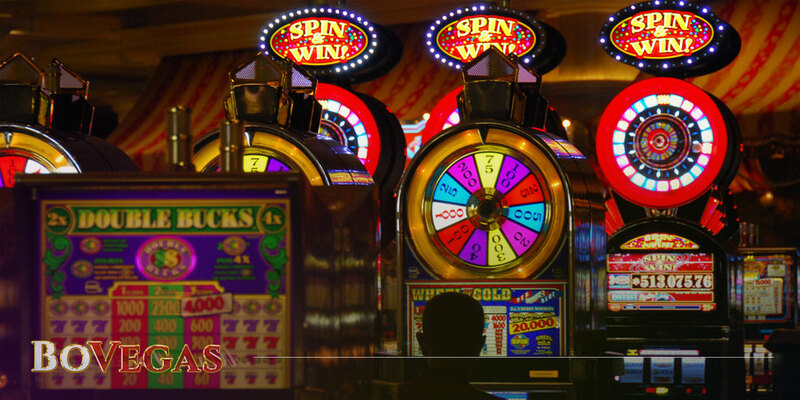 Slot machines are designed to catch a player’s attention and keep it as long as possible. A lot of technological advancements have been introduced to them since the 1970s. In a form that slots have now, they are addictive as always. Electronic machines draw customers in a specific state and make them feel free from their daily worries. This ‘machine zone’ experience has tons of fun but also huge risks. Not to be hooked up by their immersiveness and phantom promises of winning, play attentively and always set financial limits.